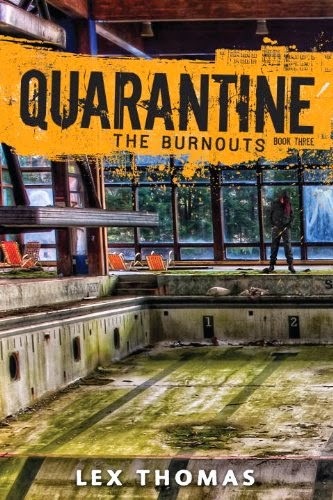 6 youngsters have to survive in the world populated with zombies. but to find an antidote. As some of you may know I am a huge Kpop fan. Recently I've been branching out from the big 3 groups (those coming from SM,YG and JYP) and trying to find smaller but still amazingly talented groups to follow as well. Enter: Cross Gene #크로스진. I found them by chance through my subscriptions on Youtube as they had just premiered a video called Black or White (highly recommed checking it out) and its bloody thumbnail piqued my curiosity (naturally). Oh how I didn't realize how far down the rabbit hole that one video would take me. In a little over a month I've become huge fans of this group and really hope they stay together a little while longer so I can continue to enjoy their music. On one of my trips down the rabbit hole I came across a trailer for the film Zedd. Only after viewing it a second time did I realize that the guys in the film were none other than Cross Gene. Anyway, that's how I came across this film and I'm excited to now share it with you all as well. Zedd might not win any awards for cinematography or acting but this little indie film is a must watch for any Zombie fan. What this film brings to the table is a multinational cast (they frequently switch between speaking Korean, Japanese and English) and decent special effects. This is no B movie though. Zedd is a thought provoking take on the Zombie apocalypse. It poses the question of what truly keeps men and monsters separated. What makes humanity so special? The answer you will find might surprise you but it does make sense. One of the things I really enjoyed while watching this film was the delivery of the plot. The run time of this film is pretty short by Horror movie standards and yet it still delivers a compelling story with a noticeable beginning, middle and end. Another thing I really liked about Zedd is that the characters actually ran out of bullets. That might sound like a silly thing to focus on but in too many movies of late it's like the survivors have a never ending cache of ammo and that's just not realistic when the world is overrun with dead things. Lastly, I really liked the cast. Sure I'm a fan of the guys but if they couldn't act themselves out of a paper bag I'd say so. When one of the guys is bitten I really felt the bond these guys had as friends radiating through the screen and the imagined sadness they'd really feel if one of them were to suffer a less than stellar fate (such as being bitten by a Zombie). Now the only downside to the story was the little girl Anna. Her acting felt very stiff compared to the guys or even that of the soldiers in the second half of the film. Maybe it's because she was acting in English or maybe she's just not used to playing a character in need of saving but I sometimes felt pulled out of the scenes whenever she opened her mouth to speak. Overall, Zedd was an indie Zombie film worthy of any collection. I'd definitely be happy to see a sequel in the future showing the aftermath of the cure and how it's implemented across the globe. With that being said, I will be rating Zedd ★★★★. I've not heard of any of this before. I sure enjoyed that trailer though, and I like to try different zombie themes. Heh, what a fun crossover. 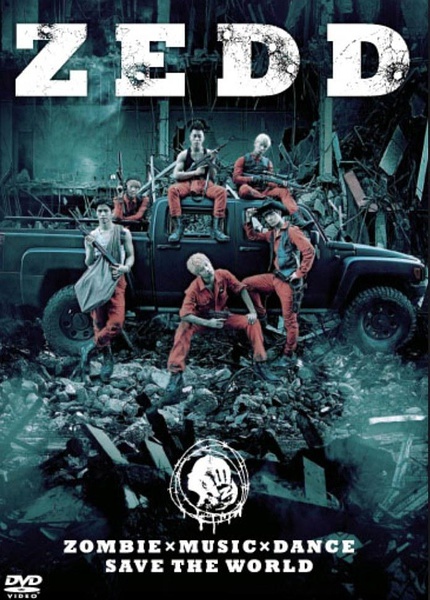 Never heard of this group before but the idea of fighting zombies with music and dance? Love it! If you like Kpop than I highly recommend checking them out. So underrated. All in one, lol they have horror plus paranormal romance too, this will be a great book for many of us, as it is hot genre of today's generation.